Learn the 9 Enneagram Personality Types to transform your life! The Ennneagram is a fascinating personality system that describes nine different perceptions or ways of viewing the world. 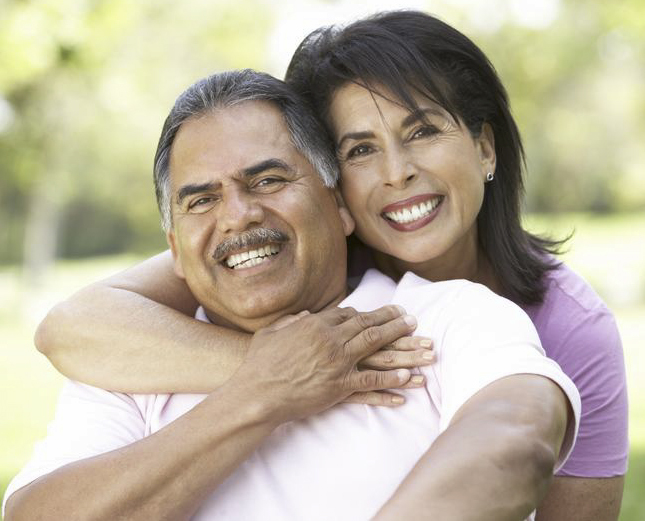 Only one of these personality types is dominant in every individual throughout their lifetime. People commonly and unknowingly respond to their “type’s” perception of viewing the world, rather than to the world itself. 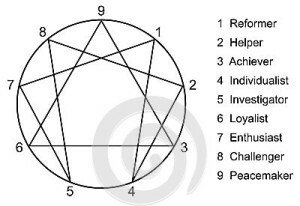 Your Enneagram type significantly influences your relationships, career, and even self-esteem. Learning about the nature of your type can give you choices and freedom where you thought you had none. Exploring your personality type does not put you in a box, but rather helps you become aware of the box you unwittingly put yourself into. With that awareness, you can take charge and manage the ongoing cycles that otherwise keep you stuck in painful ruts. Understanding this method opens your eyes to not only yourself, but also helps you know the true needs of your family members, friends, coworkers and clients – thereby giving you the best chance for creating harmony and satisfaction in all your relationships. People are vastly different with unique needs, desires, and styles. What approach works for one doesn’t always apply to another. Understanding each personality type gives you a short cut to which methods will help each person learn and heal. It offers you a way to speak each person’s “language” so that you can effectively reach them and help them achieve their greatest goals. 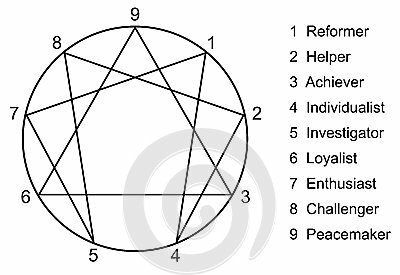 Over the course of my 15 year career as a therapist, I’ve encountered lots of personality models; none of them come close to the Enneagram in terms of real-world applicability and usefulness. That is why it’s become a central part of my work-it helps get the results my clients expect. Via video examples, handouts, teaching, exercises and discussion, this class will explore common dynamics for each type, so that you can recognize them around you. For example, find out why Fours are often get stuck in their sensitive feelings, and what methods can help them move beyond that emotional state. Learn why Ones tend to have the strongest inner critics of all the types, and how that manifests around them. Discover why Sevens can fear commitments, and what steps can help them change their lives. Clarify steps each personality type needs to take to grow past their stuck places to become more balanced and free. Identify strategies to effectively work with each of the different personality styles, including which techniques, methods and communication styles can elicit positive responses and promote optimal progress. Recognize the strategy that each type uses to protect themselves, why it actually brings about the very fear they are trying to avoid. OR call 650-485-1504, OR submit the form below. **“I loved the Enneagram class so much! My colleagues and I are still constantly talking about it!” -A.F. **“This Enneagram class is worth every penny – it validates who you are in a positive way.” ~B.N. **“This was an extremely helpful class for both professional and personal development. Michelle is a very knowledgable leader; her understanding of the Enneagram, mixed with her experience as a couples therapist, made it easy to understand how to be helpful to each of the types.” ~S.D. **“I loved learning about the different Enneagram Types and seeing how I could use them in my MFT practice. It was a fun, interesting day!” Debb Y.